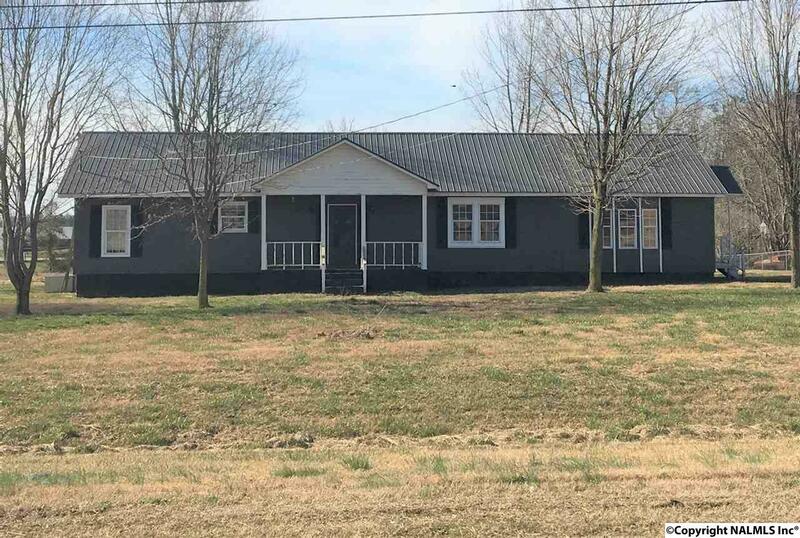 FYFFE WITH A CONVENIENT LOCATION JUST OFF HWY 75 NEAR LAKEVIEW WITH 1.40 ACRES! PLENTY OF ROOM WITH 2000+ SQUARE FEET! LIVING ROOM AND FAMILY ROOM. EAT IN KITCHEN WITH SEPARATE DINING ROOM. GET YOUR SHOWING APPOINTMENT NOW! BUYER TO VERIFY ALL INFORMATION BEFORE MAKING A DECISION TO OFFER FOR PURCHASE. ALL INFORMATION HAS BEEN TAKEN FROM COUNTY RECORDS. SELLER HAS NEVER OCCUPIED, SELLING AS IS, WHERE IS.